IPTF Receives Walk With Ease Supplemental Grant! Hot off the presses! The NACDD just announced that the IPTF is receiving additional funds to recruit at least 200 more walkers into the Walk With Ease program. Due to the IPTF’s unprecedented success with our first phase of the WWE program, we have the opportunity to help even more patients in Illinois walk their way into a healthier lifestyle. New to this grant is the option of offering the GROUP program. Are you and/or your clinic interested in helping your patients become healthier? The IPTF will provide all WWE books plus the WWE group training at absolutely no cost. 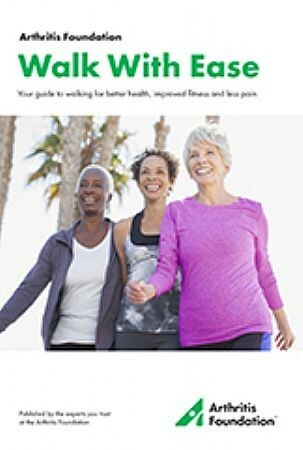 Please contact Linda Griffith, lgriffith@ipta.org, to lead your patients to a healthier lifestyle through walking. Join the other 15 IPTA member clinics in this exciting program!